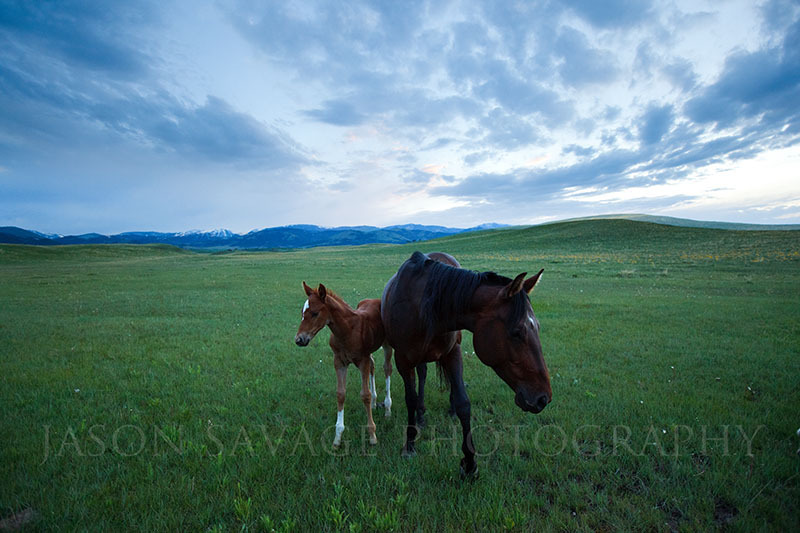 Here’s a shot from a few weeks back at the foothills of the Rocky Mountain Front. Here’s a few images from the end of April. This last month has sure been a much colder one than usual and on the last day we had six inches of new snow arrive. Thankfully May has warmed up and things are really starting to green around the state. 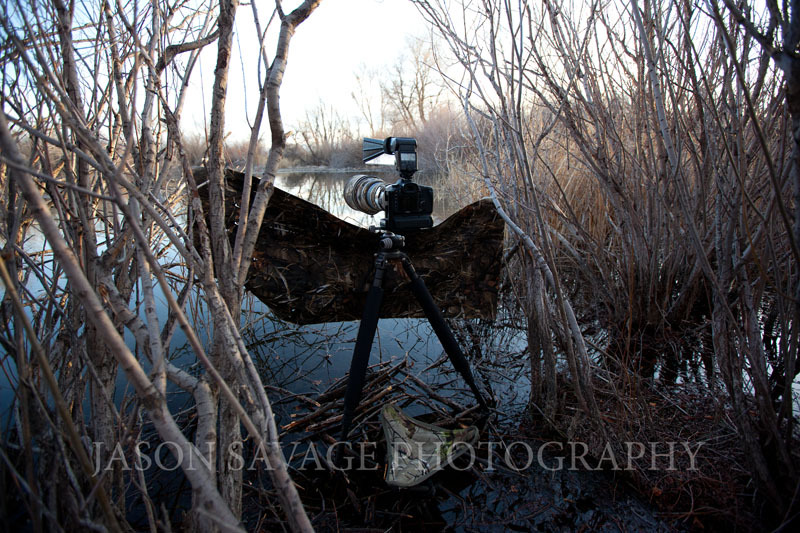 Lots of great wildlife photography right now, especially bird photography. Here’s to a much warmer spring and lots of good shooting! Again, sorry for spacing out my attention to what’s happening in the world of photography around Montana and elsewhere. I seem to get sidetracked a lot lately and go through my phases of computer A.D.D. Lately my home has been either in front of the computer (editing photos) or sitting in freezing water waiting for birds. Both have been entertaining,with the latter probably more entertaining for the birds watching me freeze my feet off! I will say that I as well as everyone else around here is finally ready for spring. This morning we awoke again to a skiff of snow on the ground and everyone that jumped the gun this weekend has to go put their shorts away. This time of year I’m finally getting caught up on all of my keywording, editing, etc from the previous year’s shooting and getting things organized for the next go around. 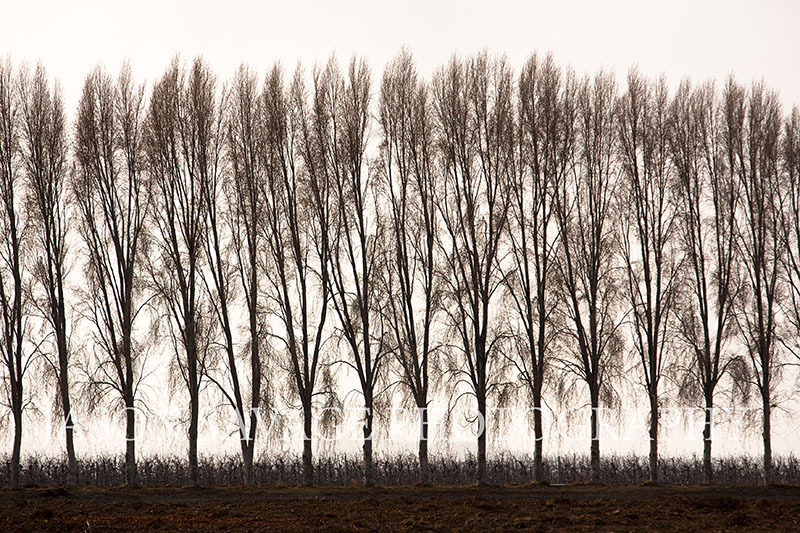 With some of the bleak landscapes and monotonous brown tones that we’ve had for the last six months, it’s easy to struggle with inspiration, especially if you’re a landscape photographer. 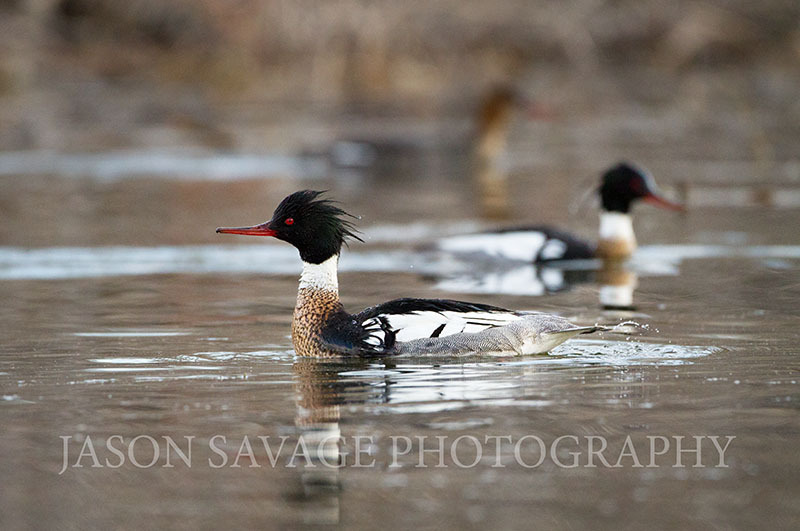 If I’m Montana I usually turn my attention to wildlife a lot more this time of year, and especially birds. There is a lot to see during migrations and the ice is finally gone from most of the lower elevation lakes and ponds with a lot of bird activity happening. I’ve been spending more time stalking local spots and will probably be boring everyone with more bird shots for at least another few weeks or so. Beginning in late May, I will start my summer traveling and will be shooting a lot around the west, sharing new images in addition to the wildlife. If you’re somewhere other than Montana right now, you’re probably enjoying some nice spring weather, we hope to be joining you soon! 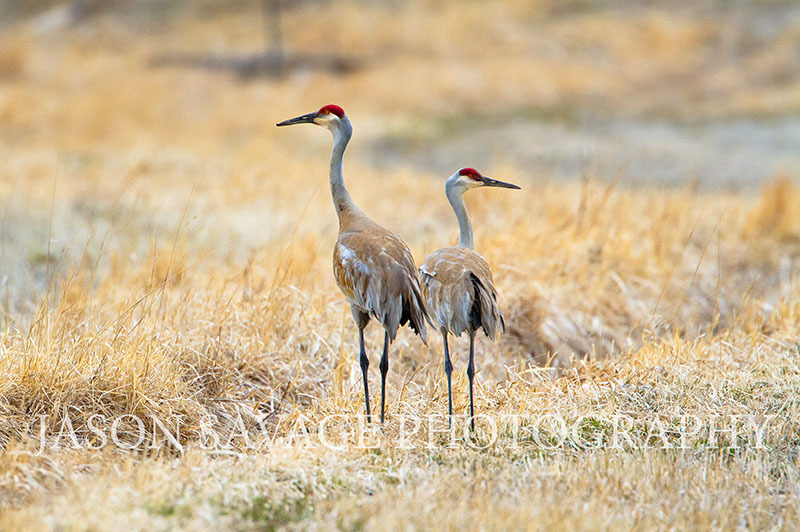 Here’s a shot of some Sandhill Cranes hanging out this weekend not too far from my home. I was up at Freezeout Lake yesterday and boy how things have changed from a week ago! 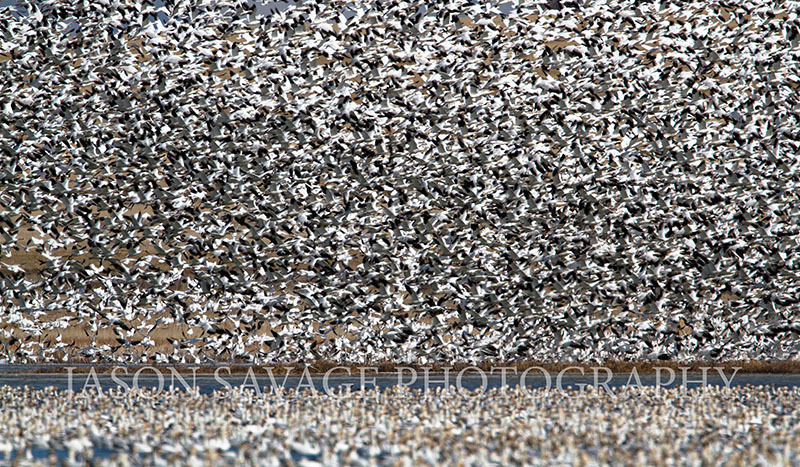 Last Sunday when I was there I think the count was around 5,000 swans and a few thousand snow geese. 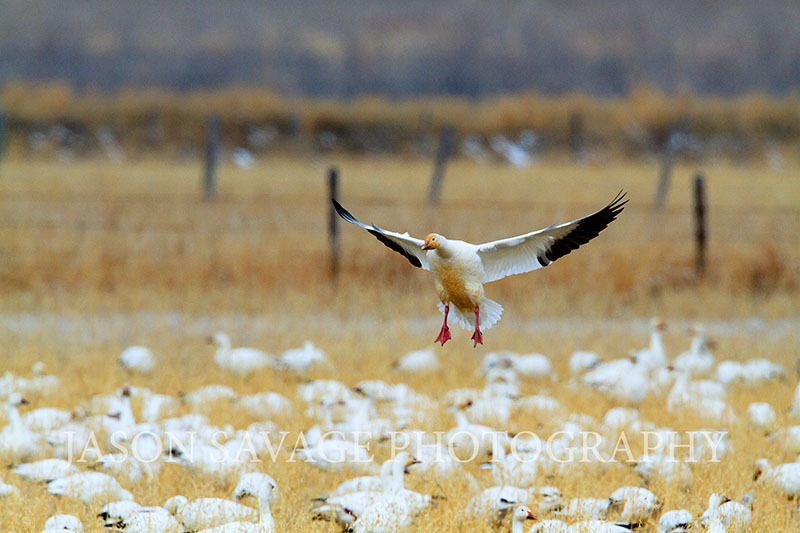 Well as of yesterday the snow geese numbers went from a few thousand to over a hundred thousand! Needless to say there were a ton of birds and even with a lot of ice on the water, there was still a fair amount of open water and spectacular bird viewing. Yesterday’s weather improved and the afternoon brought passing clouds with plenty of sun. Today however,not as pleasant with rain and snow showers. I am taking a guess, but I would say that the peak of the season may be sometime this week, there is just an amazing amount of birds there and it should stay that way for a bit. So if you’re in the area and can swing it, I think this week would be the week to go. Hopefully weather will improve and give us some spring weather already! 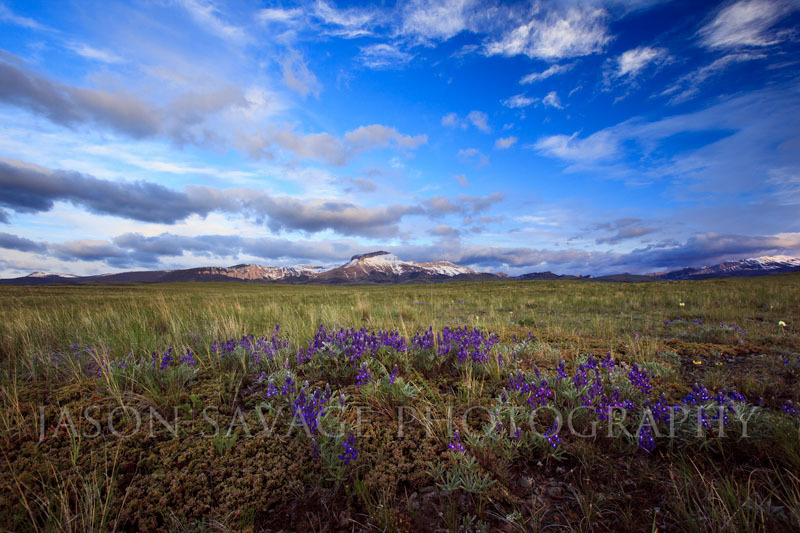 Thought I would post a link to some new photography workshops I will be teaching in Montana this year hosted by Wild West Photos out of Bozeman, Montana. 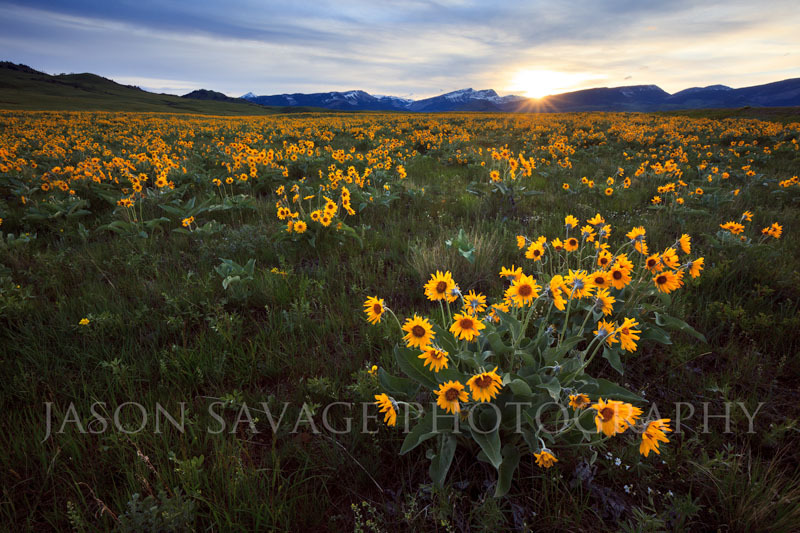 Wild West will be starting out with some new workshops in Glacier & Grand Teton National Parks, Summer-Fall 2011. In addition they are also reserving spots for January 2012, Yellowstone National Park. 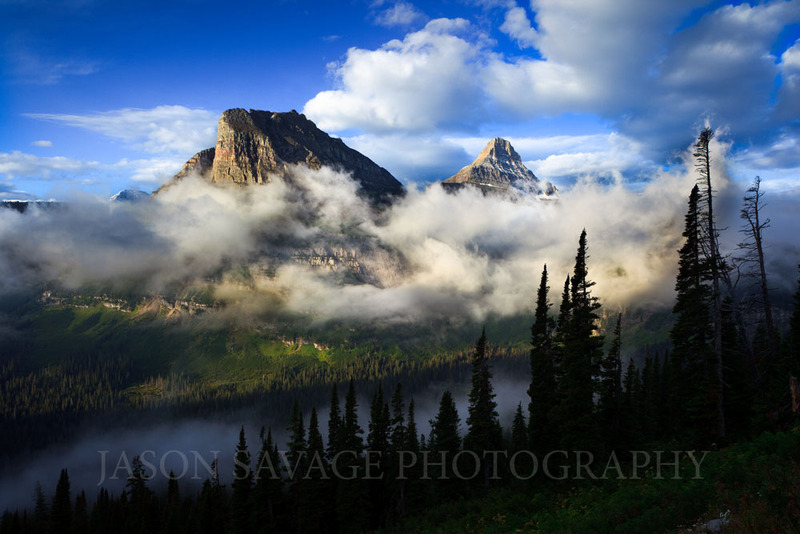 I will be teaching a summer and fall workshop up in Glacier National Park starting this July and next September. 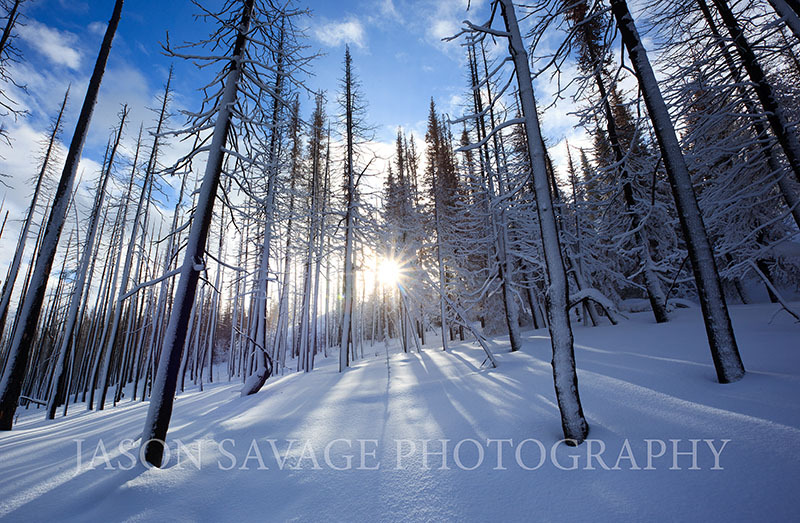 I will also be teaching the winter Yellowstone workshop for 2012, which is just an amazing place to be in the winter if you haven’t been. Both parks offer up some of the best photography in the country with amazing and unique landscapes as well as some of the best wildlife. Grizzlies, Wolves, Elk, Bighorn Sheep… Workshop sizes are being kept small, so they may fill up quickly. Feel free to drop me a line with any questions. Wasn’t there some prediction from the Ground Hog here recently that we would be on our way to greener pastures? Hmm…In Montana we are now approaching that crazy time of year where winter seems like it’s never retreating and if you have some form of seasonal affective disorder, you start going a little nutty. We had some well below zero temps this last week and what looks like some more snow in the future . Good news is in a few weeks some of that will be easing up and some more exciting things will be happening in the state that will take our minds off the endless winter and start to signal a change in the seasons. 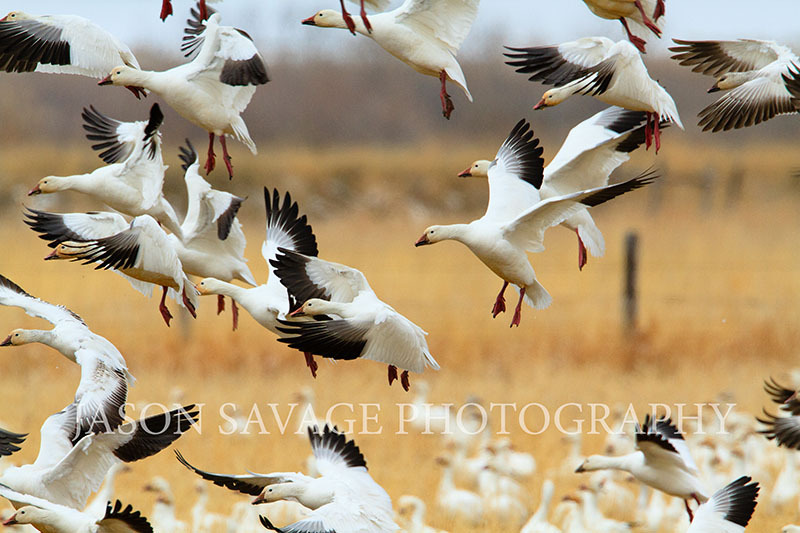 The annual Snow Geese migration will be happening in a few weeks with hundreds of thousands of birds making their way north with a layover at Freezeout Lake in central Montana. Photographers and Birdwatchers are gearing up for this event and if you haven’t had a chance to check out the migration, you really should as it’s an awesome testament to the power of life and nature. Really an unforgettable experience to see that many birds together. I plan on being up there for a few days, so should have some images to share here soon. Currently I have been traveling on assignment for PBS in Wyoming and Washington State for a continuation of images for their upcoming series America Revealed. It looks to be an interesting series on the infrastructure of America hosted by Yul Kwon and should be out next year. You can find out more here. Here’s a shot from yesterday along the Continental Divide Trail near Helena, Montana. With the new snow we’ve had, I decided to go snowshoeing and see what I could find along the way. The weather was truly awesome with quick moving snow flurries and short bursts of sunlight. It’s a relief to see some snow again as the heat wave we’ve had the last couple weeks melted just about everything in the valleys. Messing around today at home with some abstract images. 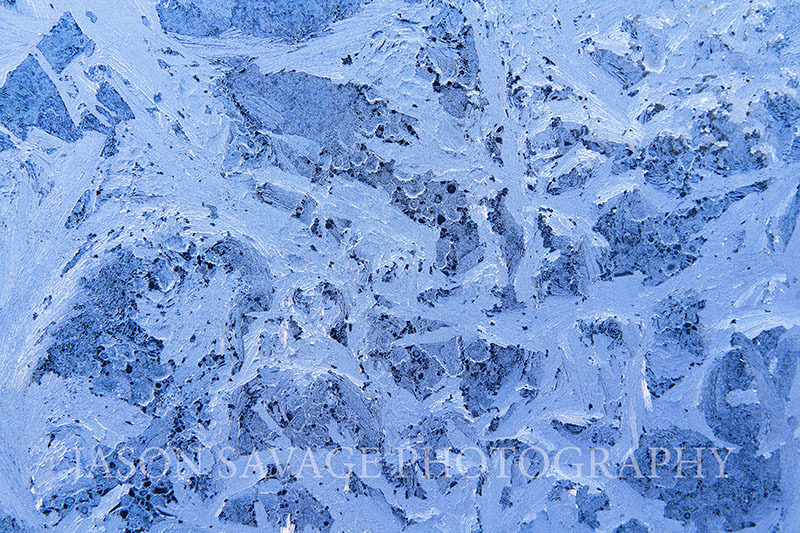 When it gets below zero we get some really cool patterns of ice on our windows!